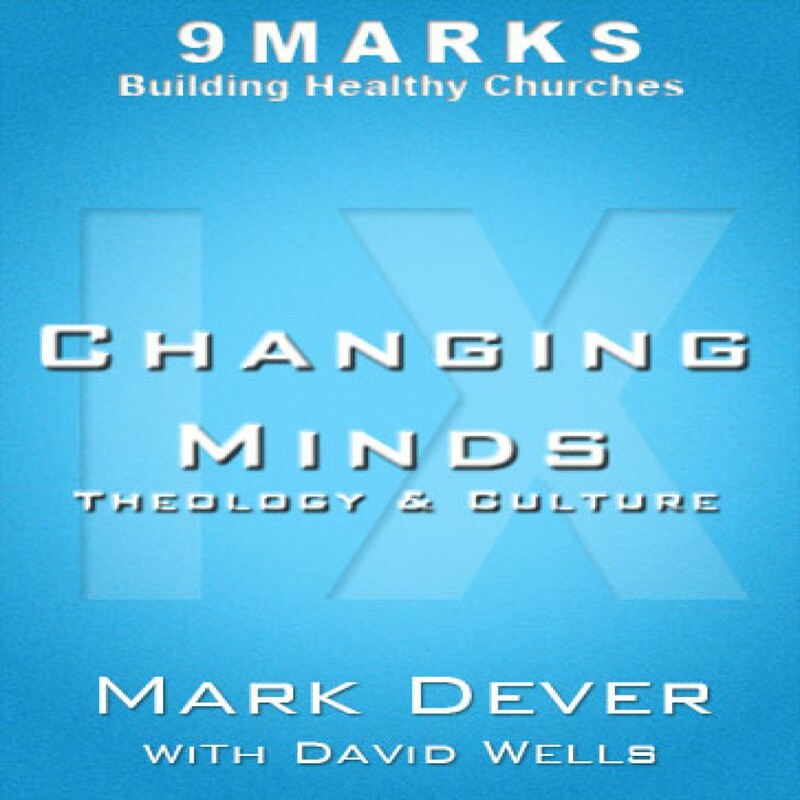 Changing Minds: Theology and Culture with David Wells by Mark Dever Audiobook Download - Christian audiobooks. Try us free. How have trends in consumerism and an increasingly pluralistic culture affected the spiritual prosperity and biblical faithfulness of the church over the last 75 years? Listen as Mark Dever sits down Gordon-Conwell professor, David Wells. Don’t forget your thinking cap, you’ll need it.